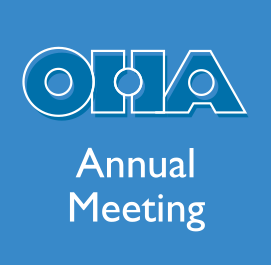 Two workshops designed to help teachers use oral history in the classroom will be offered on Saturday, October 7, at the OHA annual meeting in Minneapolis. Both are free and open to the public. Pre-registration is requested at Teacher Workshops. 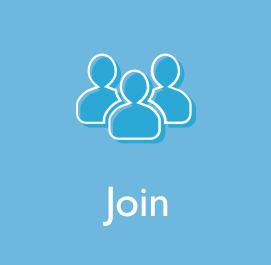 Calling all educators!  Do you want to learn more about oral history? Do you want to find a new way to engage your students outside of the textbook? This workshop is for you! Join us Saturday morning at 8:30 a.m. for our Teach the Teachers workshop! As the title suggests, this workshop is a really exciting introduction to understanding and using oral history in the classroom. This will be geared towards K-12 educators who are new to using oral histories. Leading this workshop is Ryan Barland, Oral Historian at the Minnesota Historical Society, and Adrienne Cain, Assistant Director of Baylor University Institute for Oral History, who will both bring a wealth of knowledge of education, oral history methodology, and local history. 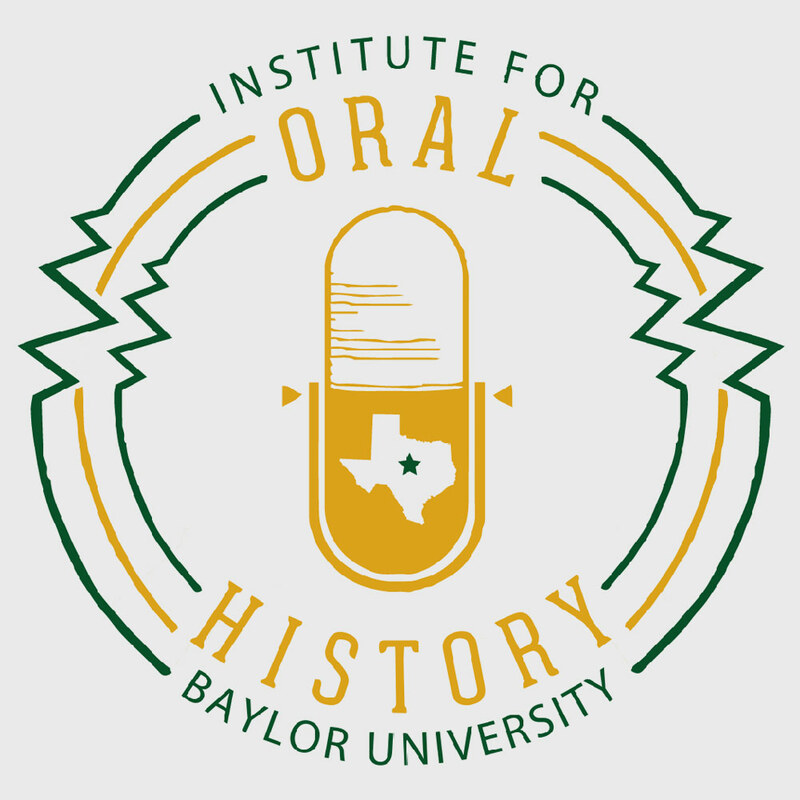 During this workshop, teachers will be introduced the concept and methodology of oral history, explore the basic skills needed for oral histories, and be explore tools and resources available from OHA, Baylor University Institute for Oral History, and the Minnesota Historical Society. We will also review sample projects such as the Northfield Middle School community oral history project that uses its 8th graders to interview community members. Other strategies, such as using oral history to help teach primary sources or in History Day will be discussed. We encourage everyone to bring laptops as we will be going through some MNHS materials such as Primary Source Packets and Becoming Minnesotan. We will have plenty of time for questions, and input to make sure everyone gets what they want out of this workshop. Are you interested in incorporating an oral history project in the classroom? 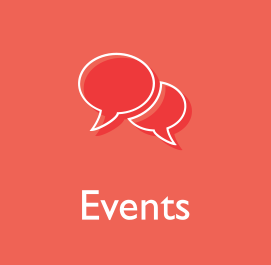 If so, join us for a workshop on Saturday, Oct. 7! Building on skills learned in Workshop I (Oct. 7 morning session on oral history fundamentals), participants in Workshop II will work on developing an oral history lesson appropriate for their classroom. Lessons will incorporate resources from the Minnesota Historical Society and the Oral History Association, and will support instructors in matching the Minnesota K-12 Academic Standards in Social Studies to the proposed lesson. The Minnesota Historical Society incorporates Oral History into all aspects of its educational efforts. From field trips, to textbooks common core standards, History Day, and more MNHS has tons of resources, staff, tricks and tips to help you bring Oral History to your students. We will go over all of these but will also want to hear back from you! What interests you, what you think will or won’t work in your classroom. Oral history is an excellent way to connect students to personal and local histories, but we know that incorporating a new project can be a daunting task during an already busy semester. The OHA Education Committee, therefore, is working to support teachers by providing useful resources to make the planning process easier. Workshop II will be interactive. Novice and veteran oral historians alike are invited to attend. Participants will work together and with workshop leaders to develop a lesson plan they can promptly implement in the classroom. Come prepared to share your ideas and cultivate new ones!